ARTBA is asking the Federal Highway Administration (FHWA) to clarify its position on whether state transportation departments can use federal-aid highway funds to purchase movable safety barriers. 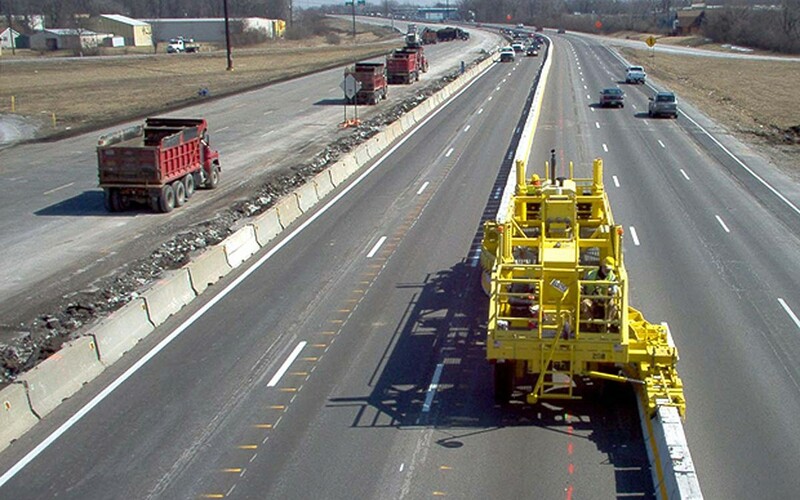 Movable concrete, steel and other highly mobile barriers are proven to be extremely effective in providing positive separation between workers and traffic, a federal goal articulated by Congress in surface transportation program law and strongly supported by the industry, ARTBA said in an April 27 letter to FHWA Administrator Greg Nadeau. Movable barriers have also been demonstrated to greatly minimize traffic disruption time caused by roadway work zone operations, a key objective of state DOTs in the public interest, ARTBA noted.